Slammin’ Sammy smacked his way to seven all-star games and an MVP award during his career. 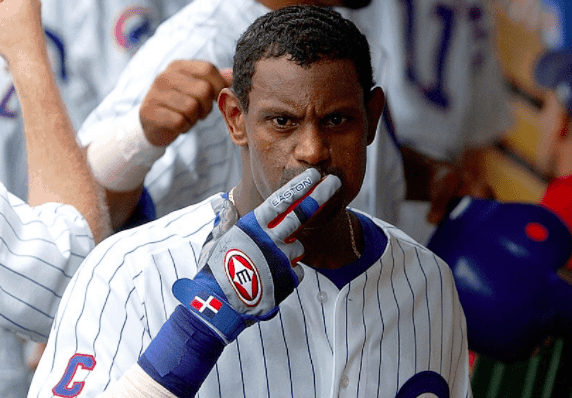 The only player to ever hit 60 home runs in three seasons, Sosa slammed his way into retirement with a $70 million net worth. The legend of Mariano Rivera has been told numerous times – the young Panamanian who became the game’s greatest relief pitching by developing a single pitch. Known for his devastating cutter and championship pedigree, the great Mariano gave fans 19 stunning seasons and five titles. The piece of his story that gets left out – his massive net worth. By the end of his career, he earned $15 million per year, a deserving income for such a divine player. We would not be complaining about that hefty net worth either. Although he never possessed the physical advantages of his peers, the under-six-foot Pedro Martinez established himself as one of the greatest power pitchers of his generation. From 1997 to 2005, he pitched one of the most dominant stretches in League history. 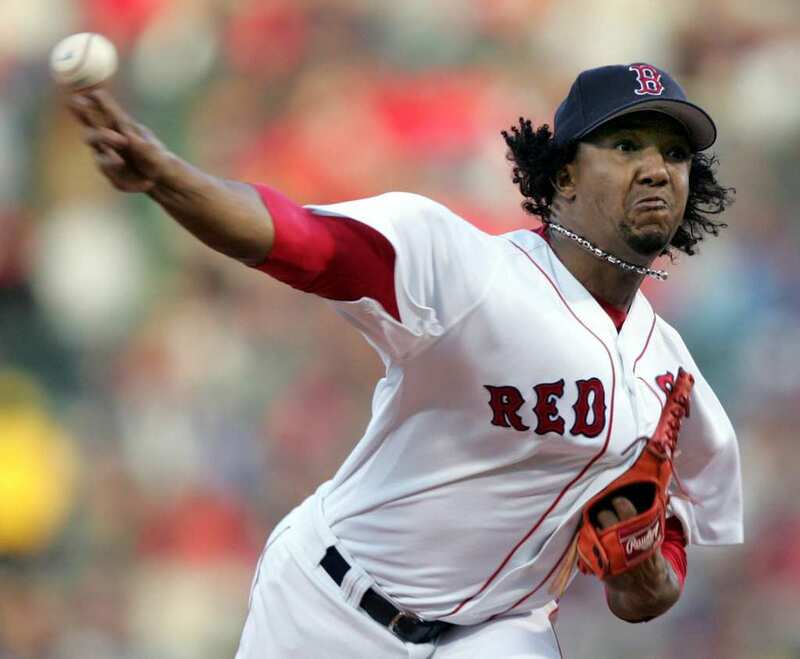 He won three Cy Young awards and helped bring a long-awaited championship to the Boston Red Sox in 2004. He was rewarded for his excellence with big contracts from the Red Sox and New York Mets, peaking at $17 million per year. Miguel Cabrera is widely considered one of the best pure hitters to play the game, and one of the best players of his time. 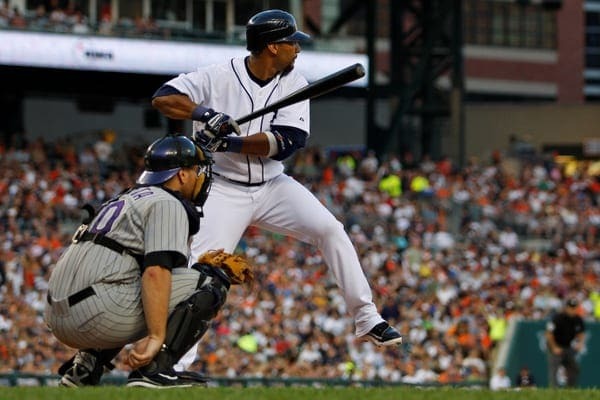 The Detroit Tigers’ first baseman has appeared in 11 all star games and taken home two MVP awards. He even became the first MLB player to win the Triple Crown (batting average, home runs, RBIs) since 1967. The Tigers rewarded him with a generous eight year $248 million contract extension in 2014, which bumped his current net worth to $110 million. 2017 Hall of Fame inductee Jeff Bagwell played his entire career with the Houston Astros. They compensated him appropriately for his loyalty and production. 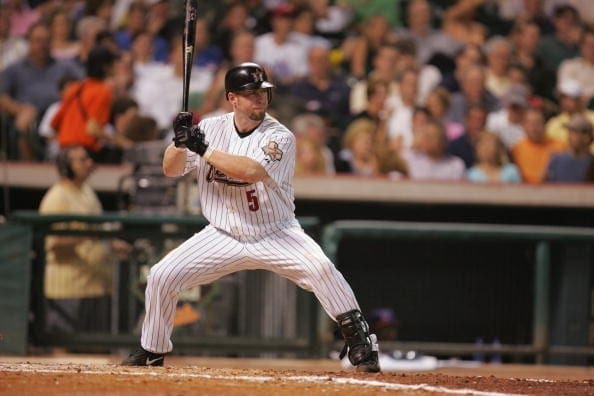 In his last season at age 38, Bagwell earned almost $20 million. Although he never led them to a championship, Bagwell was a hero for his 1994 MVP award and his leadership during the Astros 2005 trip to the World Series. He finished his career with 449 home runs, a .297 batting average, and over 1,500 RBIs over 15 seasons. Felix Hernandez is a pitching prodigy. The Seattle Mariners signed him at age 16, and he broke into the majors at 19. 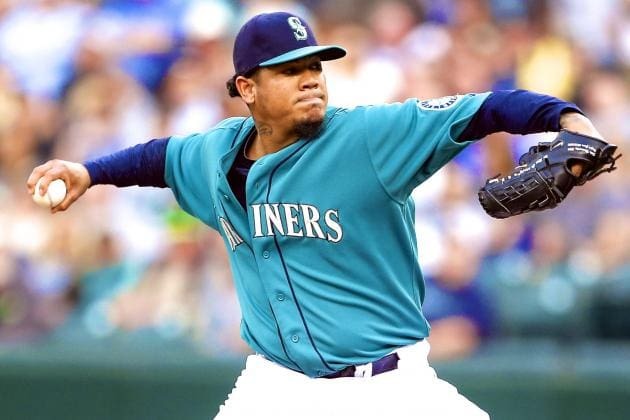 King Felix’s fastball commonly touches 100 miles per hour not giving hitters a chance to think before they swing. While his team consistently misses the playoffs, it’s not for lack of effort from Hernandez. The Mariners understood his value and signed him to a seven-year $175 million extension through 2019. That’s good enough for Felix to sit on an $80 million net worth. The Atlanta Braves of the 1990s exemplified excellence. 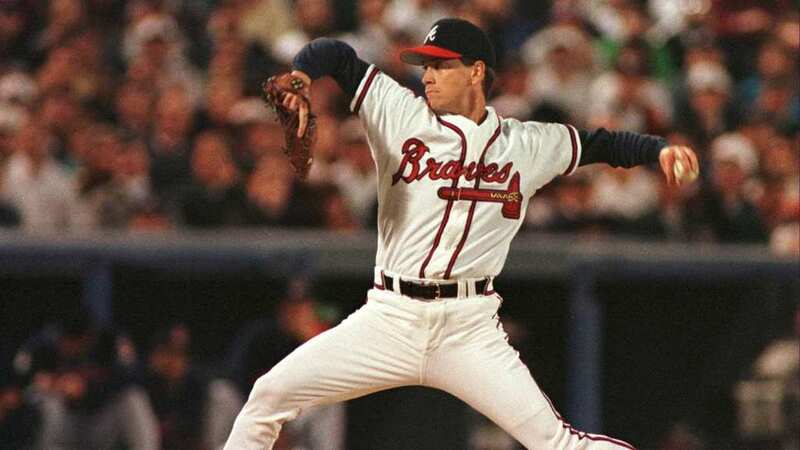 Tom Glavine helped bring the team out of the cellar and to eight division championships in addition to his personal accolades. Glavine won two Cy Young awards and was the World Series MVP in Atlanta 1995 championship season. 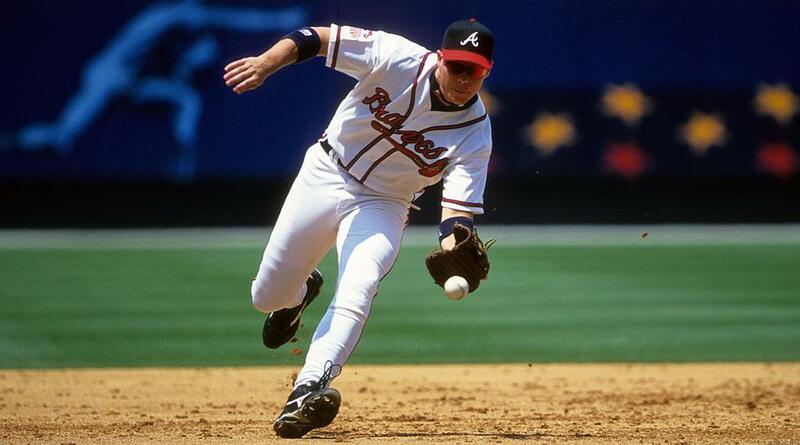 Thanks to a big free agent deal with the division rival New York Mets, Glavine swung his net worth to $80 million. He was elected to the Hall of Fame in 2014 with 92% of the vote. Mets fans might never let Carlos Beltran forget about the time he struck out looking with the bases loaded to miss out on the 2006 NL pennant. With the $80 million in the bank, Beltran will be just fine. After seven stellar years in Kansas City, Beltran earned the biggest contract in New York Mets history (at the time) and signed a seven-year, $119 million contract. He still commands a big pay check at 40, even though a championship has eluded him. Cal Ripken Jr. almost has as many accolades as he does wealth. The two-time All-Star signed the largest contract in baseball history in 1992, a paltry sum compared to today’s stars, but it put him on a path to his $75 million fortune. 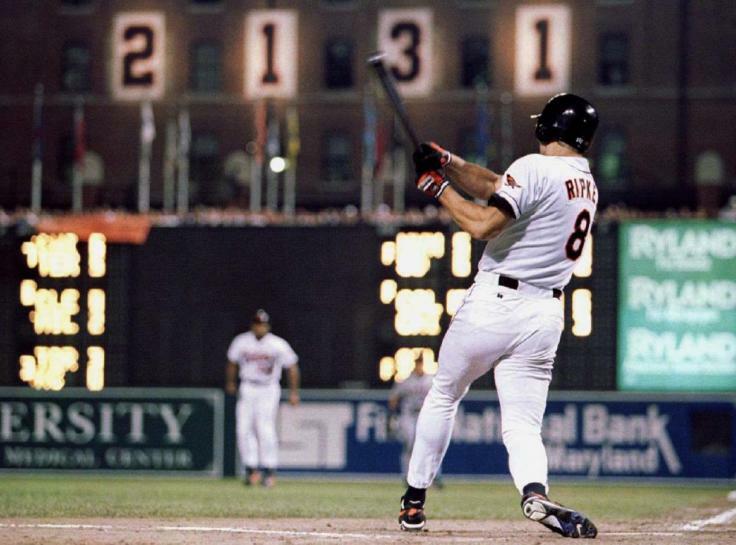 Ripken will forever be known as baseball’s Iron Man, breaking Lou Gehrig’s record for games played in a row. It’s easy to forget about his 3,000 plus hits, 400 plus home runs, and 19 straight all-star games. Ichiro Suzuki is a baseball unicorn even into his 17th major league season. Initially considered too frail to succeed in the 162 game season, Ichiro proved his critics wrong in his first season by becoming only the second player to win Rookie of the Year and MVP in the same season. 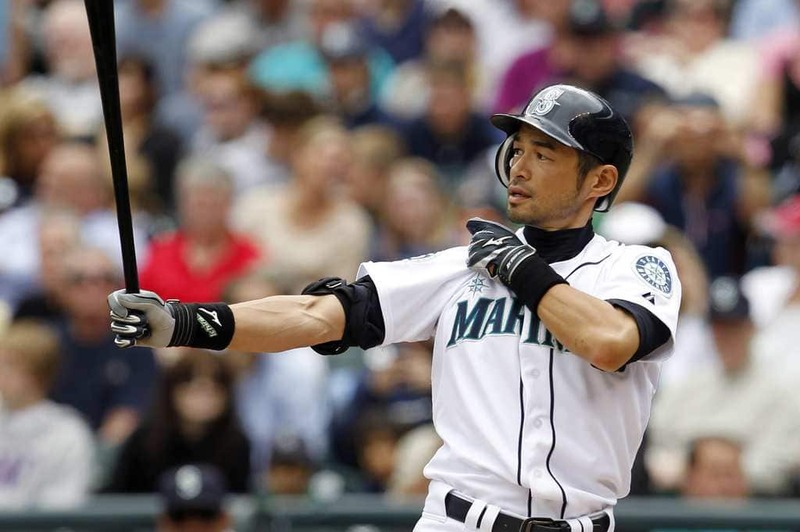 With over 3,000 hits, fans in two hemispheres, a one-of-a-kind swing, and a rocket arm, the legend of Ichiro continues to grow – as does his swollen bank account. Over the course of his 18-year career, Bobby Abreu’s consistency and durability made him a great asset. The former Phillies, Yankees, and Angels outfield played fewer than 150 games in only four seasons, batting .291 along the way. An important piece on playoff teams, Abreu made up to $16 million a season and retired with a $70 million net worth. Unfortunately, he never won a championship, twice seeing his former team win it all after he left for another city. Catcher is a physically grueling position. How Ivan Rodriguez lasted 21 seasons at the position is a mystery. Pudge is considered one of the greatest defensive catchers ever in addition to winning the 1999 MVP and hitting 300 plus home runs. Between big contracts with the Texas Rangers and Detroit Tigers, Pudge acquired a net worth of $65 million. Amid performance enhancing drug rumors and accusations, he was elected to the Hall of Fame in 2017 in his first year of eligibility. 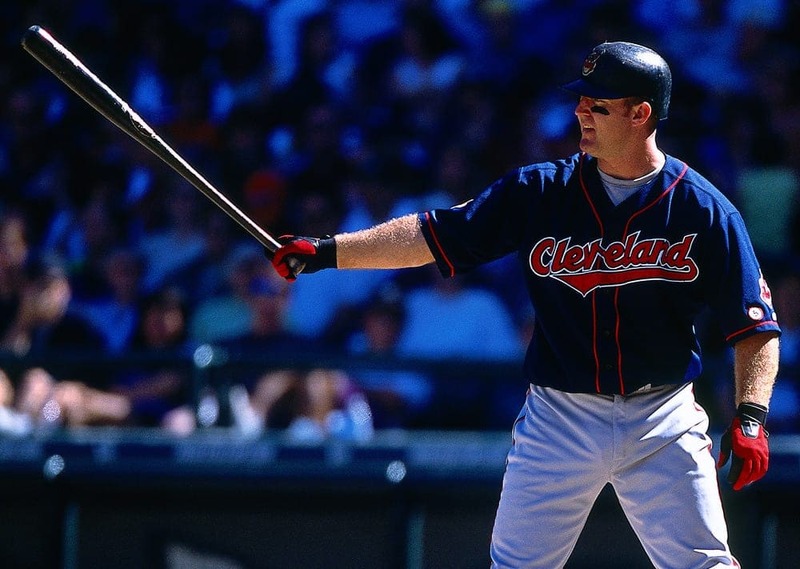 Jim Thome was another superstar who could not break through the championship barrier. Known as an absolute good guy, Thome spent 22 years endearing himself to the fans of six different teams. 612 home runs later, five all-star games, a comeback player of the year award, and two AL pennants later, Thome retired with $80 million. After 12 years in Cleveland, Thome took his talents to Philadelphia where the Phillies gave him a six-year $85 million contract which upped his yearly salary to $13 million. Four years after they joined Major League Baseball as an expansion team, the Rockies called up their would-be franchise player. 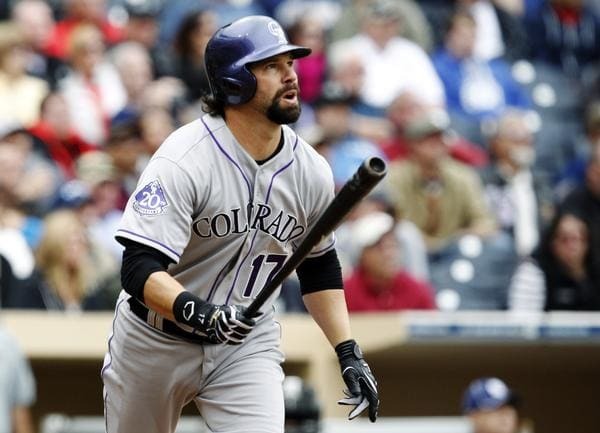 Todd Helton spent 17 years with the Colorado Rockies, giving their fans something to cheer for during a long stretch of futility. 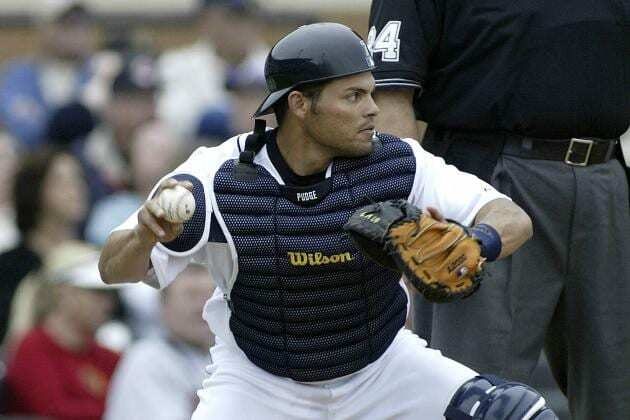 Helton hit .372 to win the 2000 batting title and hit over .300 in 12 of his 17 seasons. The Rockies locked down their star in 2001 with a nine-year $141.5 million contract which he would play through on his way to a 65$ million net worth in retirement. 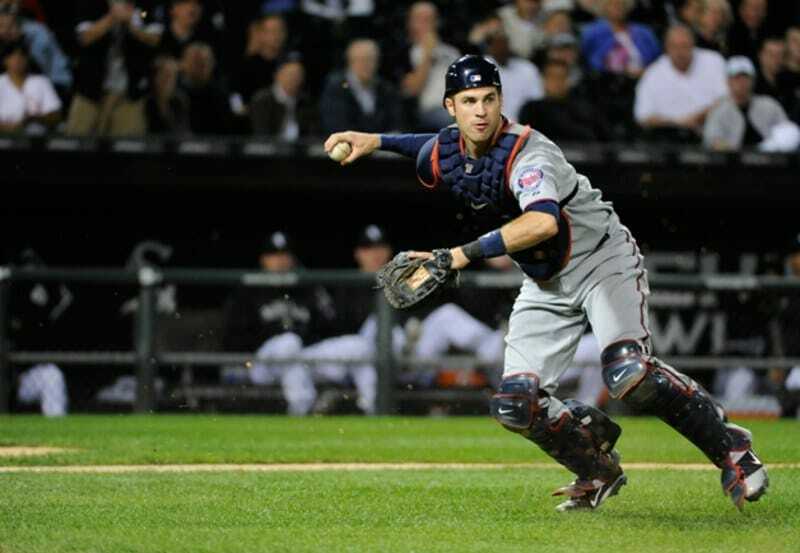 Joe Mauer has the distinction of being the highest paid catcher of all time. 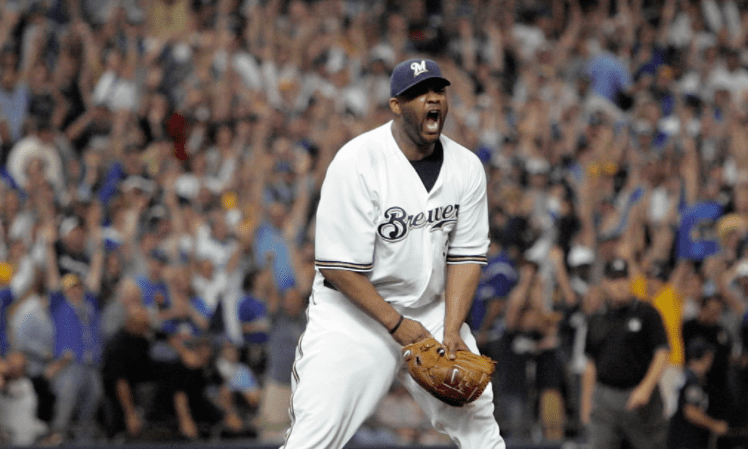 The Minnesota Twins gave him an eight-year $184 million contract extension before the 2010 season. Mauer was coming off an MVP season, the only time an American League catcher has won the award. He has moved to first base and designated hitter recently due to a collection of injuries but continues to contribute in his 14th season with the Twins. The New York Yankees “Core Four” won five championships and an addition two AL pennants across 16 seasons. 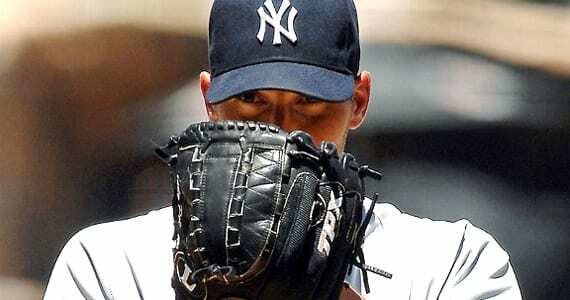 Lefty ace Andy Pettitte may have taken a brief reprieve with his hometown Houston Astros, but maintained an 18-year career known for his over-the-glove stare and postseason dominance. The Yankees paid Pettitte well to return in 2007, and he rewarded the team with three series-clinching victories on the way to their 27th championship. In total, he took $75 million into life beyond baseball. 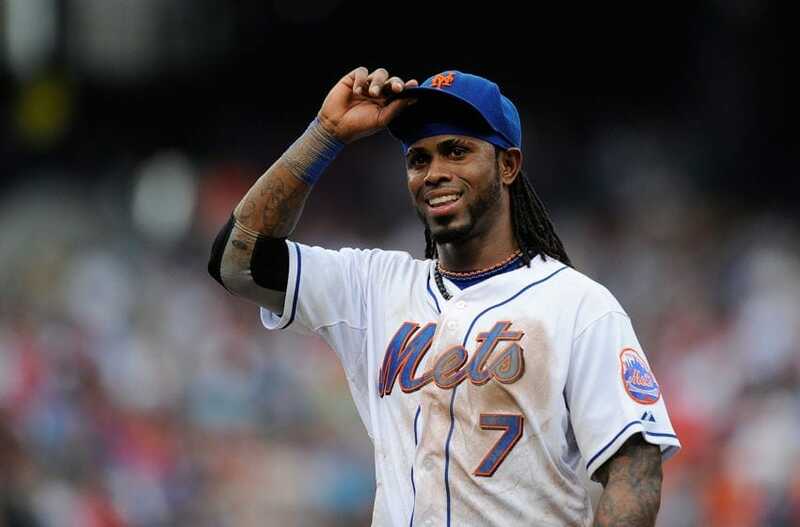 The 2011 batting champion exploded onto the scene as a young shortstop with the New York Mets. He used his lightning-quick speed to lead the league in steals three straight seasons. Reyes jumped at his chance for a big payday. The Miami Marlins were in the midst of a rebranding and decided to spend heavily in free agency. Reyes signed a six-year $106 million dollar deal which helped pad his net worth before a domestic abuse killed his reputation. The Atlanta Braves got exactly what they wanted from their first overall draft pick in 1990. Chipper Jones played all 19 years of his career with the Braves, leading the offense on a team overloaded with pitching icons. He won the 1999 NL MVP and the NL batting title a decade later at age 36. While he never received a bloated contract like his peers, Jones earned his $110 million net worth by continually producing up until his retirement. Justin Verlander’s career started with a Rookie of the Year award and has not cooled down since. He dazzles hitters with his heaters and remains one of the game’s elite pitchers. The Detroit Tigers agreed, giving him a seven-year $180 million contract before the 2013 season. 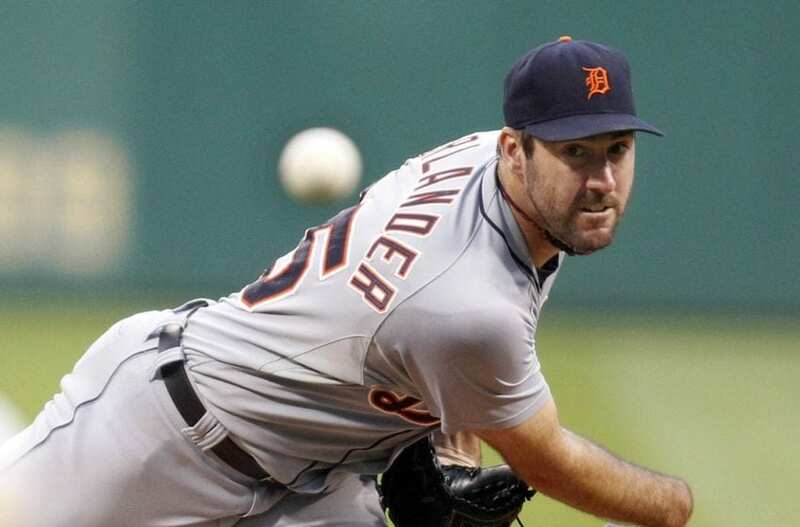 At $25 million a year, Verlander became the highest paid pitcher in MLB history. The 2011 Cy Young and MVP winner certainly earned his payday. He also has two no-hitters under his belt. After 22 seasons and 509 home runs, Gary Sheffield called it a career. The 1992 batting champion sits on a substantial fortune thanks to 12 eight-figure salaries. He once received $5 million by the Florida Marlins to waive his no-trade clause after helping them win the World Series. Although he will forever be linked to performance enhancing drugs for his inclusion in the Mitchell Report, fans loved Sheffield for his unorthodox batting stance and his inclination to smash home runs and long foul balls. Not many athletes, especially baseball players, have the multi-sport pedigree of Carl Crawford. He turned down a basketball scholarship at UCLA and multiple football scholarships to test his luck in baseball. Nine big league seasons with the Tampa Bay (Devil) Rays later, Crawford was one of the hottest free agents in the game. The five-time all-star signed a seven year $142 million deal with the Boston Red Sox in 2010, but injuries and ineffective play ended his career in 2016, with a big net worth in tow. A key cog in the 2009 champion New York Yankees, Robinson Cano has consistently provided power and finesse from the heart of the lineup. Already named after one of baseball’s best (Jackie Robinson), he was ready to be paid as one of baseball’s best. The Seattle Mariners were anxious to bring in a big bat and offered him a ten year $240 million contract. The Puget Sound can expect Robbie to keep up his all-star production paychecks for years to come. 2010 MVP Joey Votto has quickly risen through the MLB net worth ranks thanks to his clutch hitting and well-rounded play. In addition to his offense, Votto’s defense is highly regarded, leading to his first Gold Glove award in 2011. By his 5th full season, Votto signed the 5th largest deal in major league history: 10 years $225 million. The deal made him the highest paid Canadian athlete. Reds fans can’t wait to see what Votto can do throughout the rest of his deal. 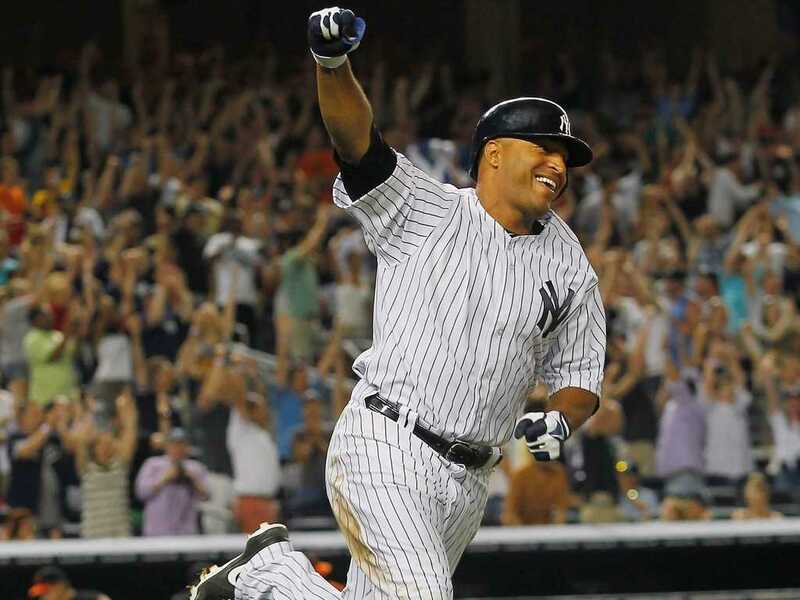 For Vernon Wells, a big contract became the beginning of the end. Wells’s career started off hot with the Toronto Blue Jays. He consistently hit 20 plus home runs, hit for average, and played outstanding defense. Three Gold Glove awards and two all stars games convinced the Blue Jays to lock him up long term. He signed a backloaded seven year $126 million deal, but injuries robbed him of his athleticism, and he became a constant target for overpaid criticism. 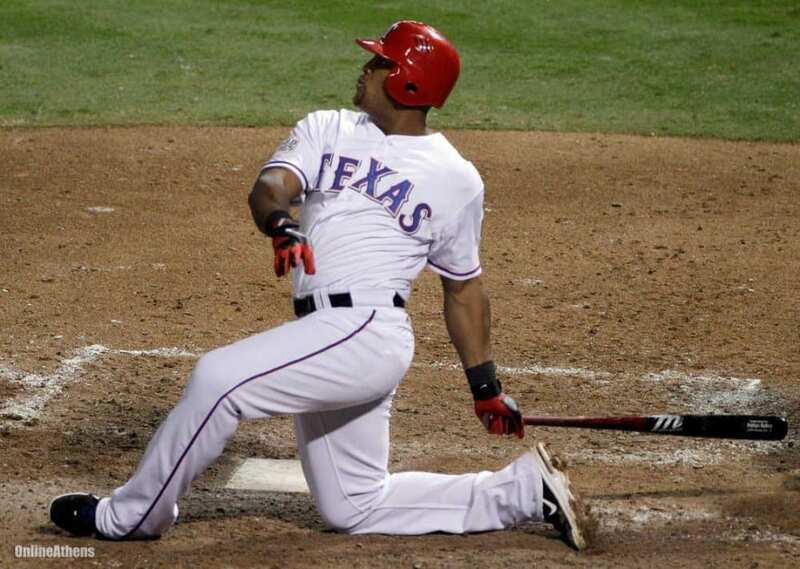 Quietly Adrian Beltre has put up one of the most consistent and under-appreciated careers. The 19-year veteran is closing in on 3,000 hits and 500 home runs in addition to his $65 million net worth. Beltre has never been considered overpaid but continues to sign high paying, short term contracts to maximize his flexibility. His largest deal totaled “only” $80 million over five years. He is a four-time all-star and five-time gold glove winner. One day he will hopefully get the call from Cooperstown. 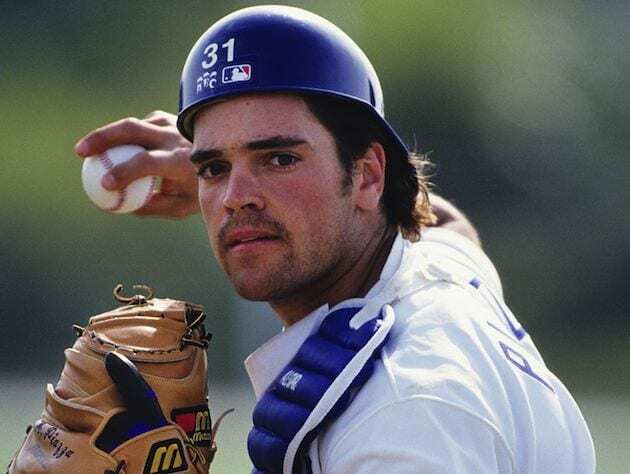 By the time of his 2016 election to the Baseball Hall of Fame, Piazza was widely considered the greatest hitting catcher of all time. The 1993 NL Rookie of the Year hit for average and hit for power. In 1998, Piazza was traded twice within a week, finally finding a home with the New York Mets who paid him his due with a $91 million deal. He powered their offense to the World Series only to be outmatched by the crosstown Yankees and nemesis Roger Clemens. Zach Greinke can sit back and relax for the rest of his life thanks to two nine-figure contracts over the course of his 14-year career. 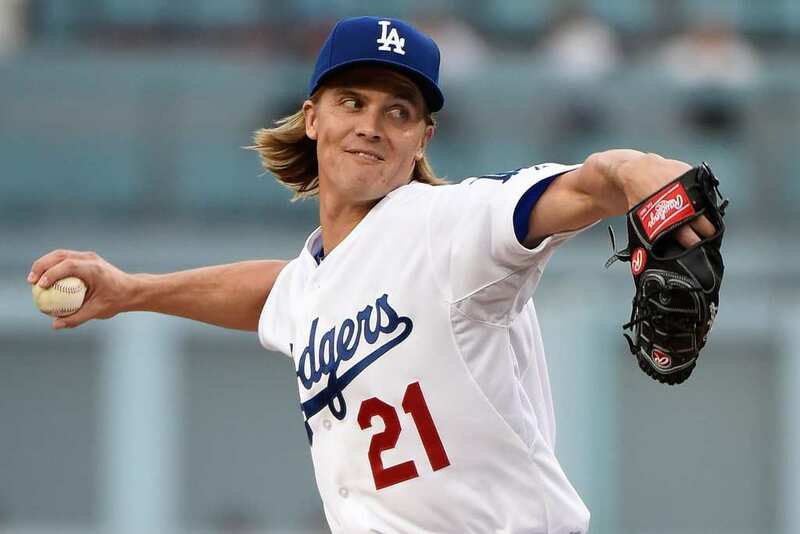 Greinke has been a hot commodity since his dominant 2009 Cy Young campaign. After the 2012 season, the Los Angeles Dodgers whisked him away from the intracity Angels for $147 million over six years. Just three years later, Greinke would opt out of his deal to sign a larger six-year $206 million contract with the Arizona Diamondbacks. 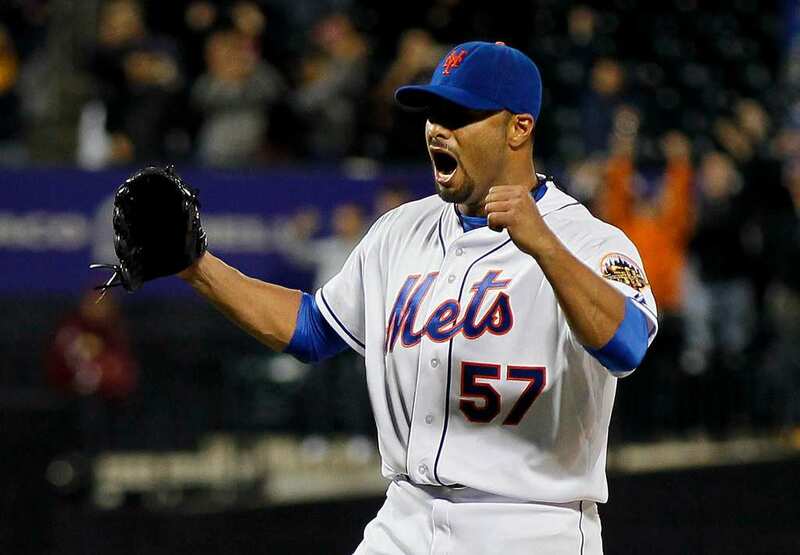 Johan Santana found out the hard way that dominance has a short shelf life. From 2003 through 2009, Santana won two Cy Youngs, went to four all-star games, and led the league in strikeouts three times. The Mets hoped he could maintain his supremacy and signed him to a six-year $138 million contract. They instead received four injury-riddled seasons, and Johan was out of the league by age 33. His former self came to play one last time during his 2012 no-hitter. Cy Young winner C.C. Sabathia has powered through seven seasons with his big belly and bigger personality. He is known for his durability and ability to mix his five pitches effectively. After eight seasons in Cleveland, Sabathia pitched a dominant half a season which caught the Yankees eye. They made him the highest paid pitcher in baseball with a seven year $161 million contract, paying him near $25 million a year. He was a major piece of the 2009 champion Yankees teams. 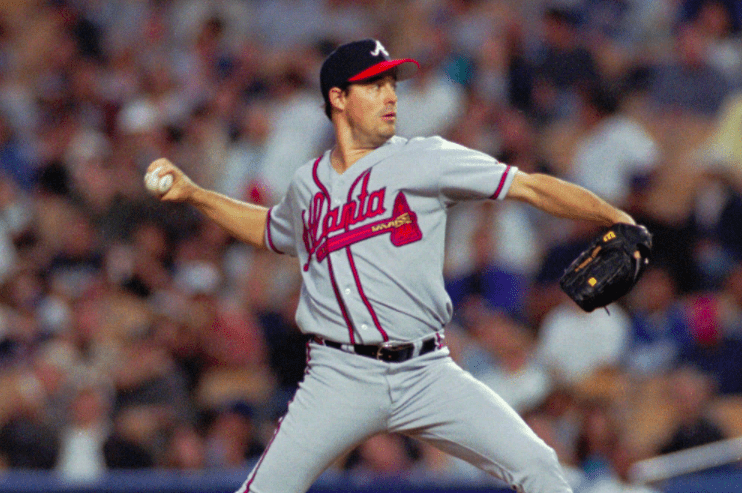 Greg Maddux was never the biggest guy and never had the strongest arm. He relied on pinpoint accuracy and an arsenal of pitches which fooled batters for over two decades. Maddux won four straight Cy Young awards from 1992-1995 and finished in the top five on five more occasions. The Braves made him the highest paid player in baseball with a five-year $57.5 million deal in 1997. Even between ages 40-42, he made $10 million a year. Although he was not close to Cal Ripken’s record, Prince Fielder was baseball’s iron man for a time, not missing a game between 2011 and the beginning of the 2014 season. A neck injury cut his season short and eventually his career. 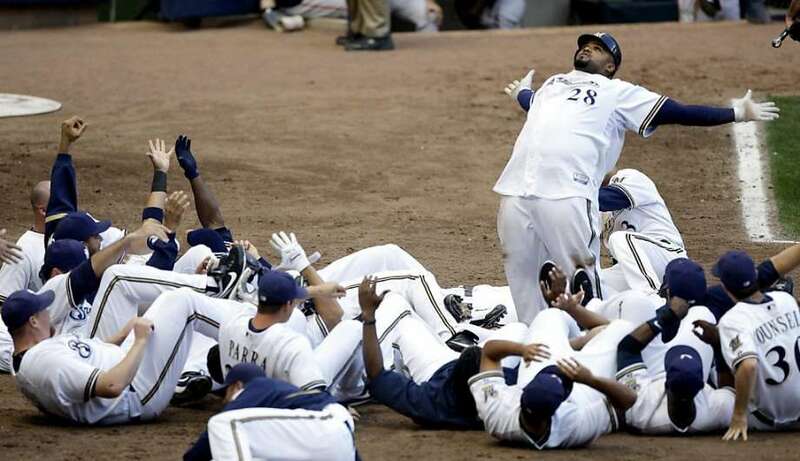 Fielder became a wealthy man when the Detroit Tigers gave him a nine-year $214 million contract. He rewarded them with a World Series trip. Soon after he was traded to the Texas Rangers, but another neck injury ended his career with four years left on his deal. 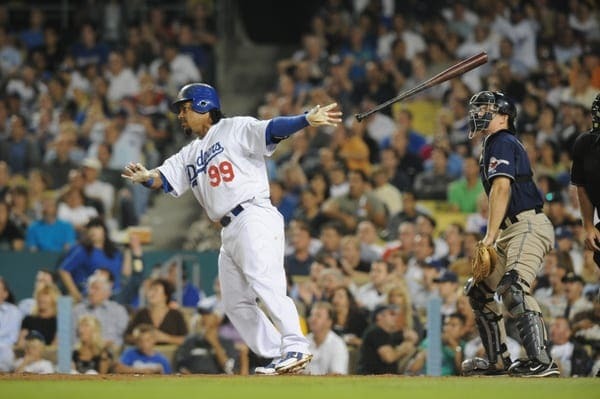 While a suspension for breaking baseball’s drug policy tainted the end of his career, Manny Ramirez was one of the most feared hitters in baseball. His smooth swing clobbered 555 home runs and led the Boston Red Sox to their first championship in 86 years. The Red Sox swept him away from the Indians with a massive ten year $220 million deal in 2000, and Manny lived up to his end of the bargain. “Manny being Manny” may have caused some headaches, but always led to positive results. A mix of high-quality defense and high quality at-bats are a rarity. Mark Teixeira paired Gold Glove defense with power hitting on his way to a $75 million fortune. He led the majors in home runs and RBIs on the way to his only championship ring with the 2009 Yankees. This came after he signed a $180 million eight-year contract which he would play out into retirement. He was a three-time all-star and hit over 400 career home runs. 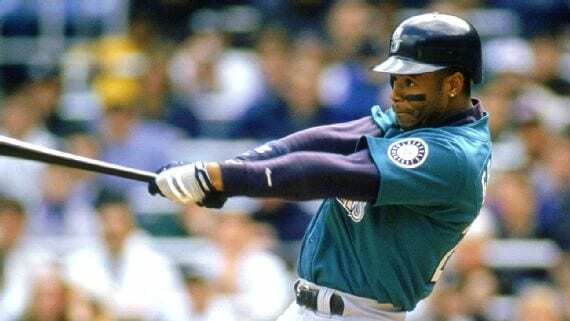 For fans of 90s baseball, Ken Griffey Jr. was the consummate player. He had personality, a signature look with his backwards cap, and, most importantly, he had five-tool talent. From snatching home runs in centerfield and crushing homers with his beautiful lefty swing, Junior was undeniable. He retired at 6th on the all-time home runs list with 630. The 1997 MVP was lured to the National League by the Cincinnati Reds for nine years $112.5 million, adding to the wealth he amassed as a player and brand. 18 years of Mike Mussina was enough for opposing hitters. 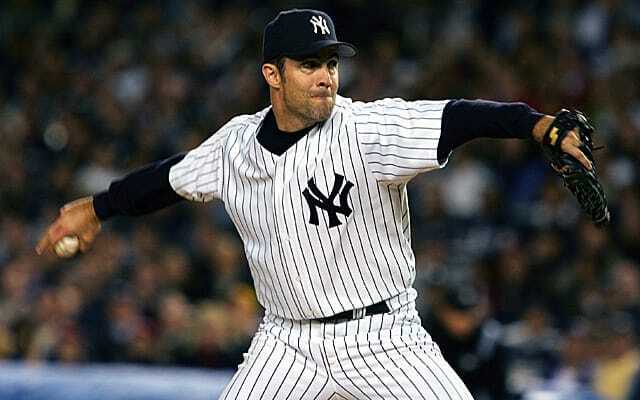 Mussina’s knucklecurve fooled enough players to earn him a spot in five all-star games. Although he never won a championship, Moose was respected for his gamesmanship and durability. He signed with the Yankees in 2001 hoping to replicate their then-recent success for $88 million. He earned $19 million at the peak of his career. He made an impact every time he was on the field as a fielder too. He won seven gold gloves total. It’s good to be king. Barry Bonds and his 762 home runs top baseball’s chart, 73 of which came in his historic 2001 campaign. Bonds won an unprecedented seven MVP awards. Pitchers feared Bonds so much they refused to pitch to him, helping his accumulate MLB records for walks and intentional walks. He was paid like a king too during his reign – Bonds earned over $20 million a year at age 40. Steroid rumors hovered over his career, but Bonds’ career was undeniably sensational. 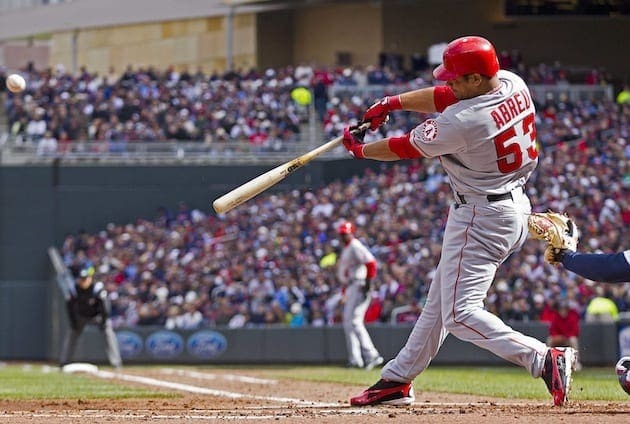 During his 11 years with the St. Louis Cardinals, surefire Hall of Famer Albert Pujols was the most feared player in baseball. He hit over 30 home runs in each of his first 12 seasons, won three MVP awards, and won two championships. 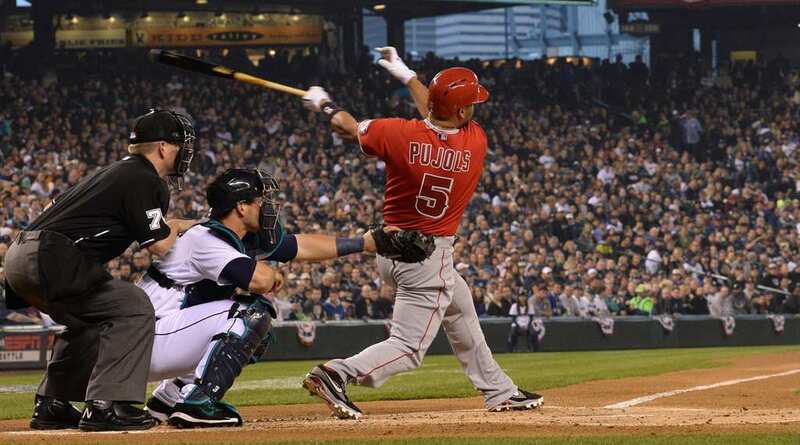 His first contract extension paid him $14 million, a paltry sum compared to his free-agent deal with the Angels in 2012. They signed him to a ten-year deal at $25 million per season. Pujols also supplements his baseball income by owning a Missouri restaurant. For 22 seasons, Randy Johnson terrorized opposing batters. 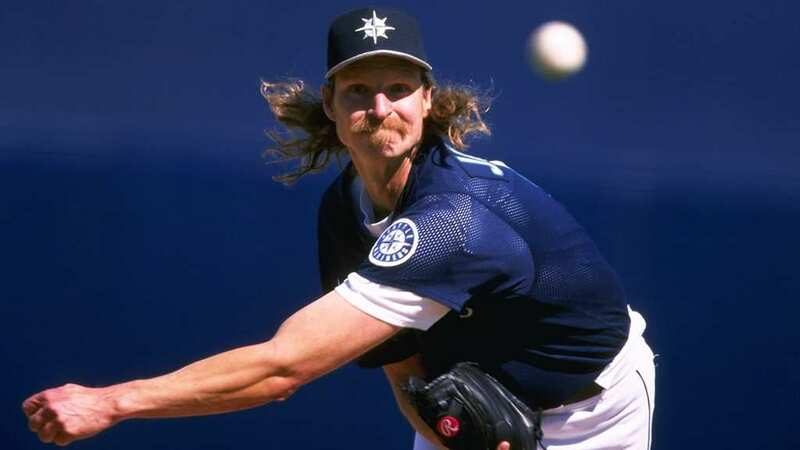 With a gnarly mullet and an imposing physical stature, the Big Unit struck out over 4,800 batters on his way to 5 Cy Young awards. He led the 2001 Diamondbacks to a World Series victory and retired in 2009 as one of the most feared yet respected pitchers ever. He was paid like the star that he was too. He earned $175 million in salary alone throughout his career, good enough for a net worth of $115 million today. The Captain anchored the Yankees dynasty in the 1990s. His poise and knack for clutch hitting brought five championships to the Yankees during his tenure. Success helped make Jeter outrageously wealthy. He became the 2nd highest paid athlete after signing a ten year $189 million deal in 2001 on the heels of three straight titles. Mr. November also made a killing outside of baseball from his sponsorship deals with Jordan Brand, Gatorade, and Visa. He is sixth all-time in hits and went to 14 All-Star games. Alex Rodriguez is almost as famous for his enormous contracts as he is for actually playing baseball. 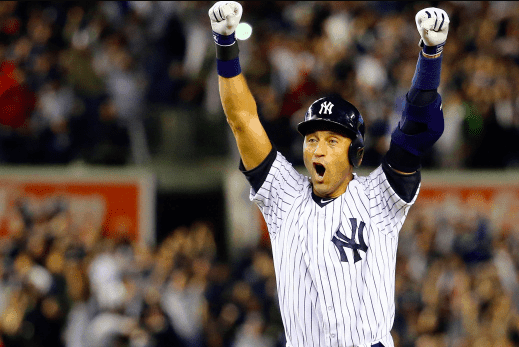 In addition to his three MVP awards, 696 home runs, 14 all star games, and two gold gloves, A-Rod earned two $250 million-plus contracts over the course of his 22 seasons. Admitted steroid use and unclutch playoff performances blemished a near-perfect career, but never interfered with A-Rod’s paychecks. He ranks fourth all-time in home runs, an inconceivable notion from a shortstop (and eventually third baseman). 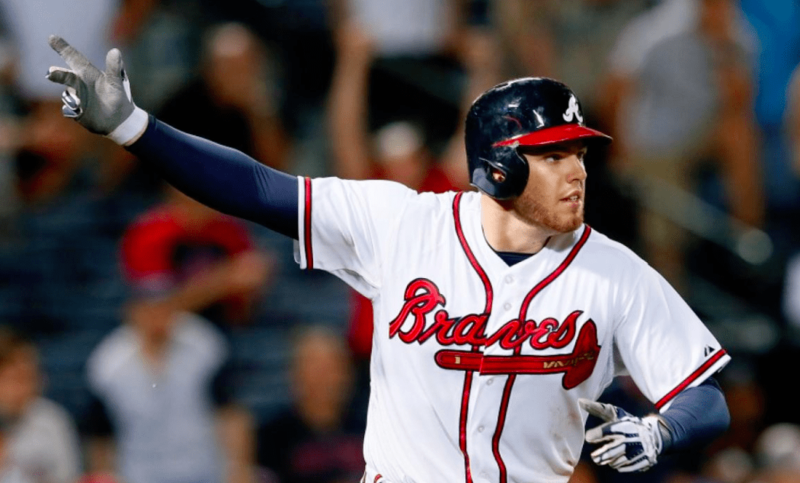 A newer member of baseball’s rich guys club, Freddie Freeman is on his way up. He’s made two all-star teams in his young career and has the security of an eight-year $135 million contract behind him. His great hand-eye coordination allows for a powerful swing to drive pitches regardless of their location. With a big deal in his pocket, Freddie’s next step is to take his team deep into the playoffs. Braves fans hope it won’t take too long.